Rachel is from Stewartsville, New Jersey and a Spring 2016 graduate of the University of Alabama with a Bachelor’s degree in Communication and Information Sciences. She earned a major in Advertising and a minor in Computing Technology and Application. During her four years at The University of Alabama she was involved in a number of activities with the university’s athletic department. She participated in marketing and promotion for the baseball team and worked with the event staff for three sports, football, volleyball, and basketball. Rachel is seeking an Event Coordinator position with athletic or entertainment companies in the Southeast. Olivia was on the creative team for the Ace Agency promoting Clay Travis and Fox Sports. She played a crucial role in the development of the creative elements of the campaign and developed the overall logo for the show. She graduated from the University of Alabama in May 2016 with a Major in Advertising Communications and a minor in Spanish Studies. She is currently working with local businesses in Tuscaloosa, AL to develop advertising/promotional elements for their local advertising campaigns. She also is a talented artist who specializes in multiple mediums including charcoal and pen and ink. Ryan was the creative director for Ace Agency. He was in charge of developing the creative strategy, creating the agency plan book and creative content. Ryan graduated from the University of Alabama in May 2016 with a major in advertising and a minor in graphic design. He has had additional experience in the creative departments of the university newspaper, marketing agencies and non-profits. After graduation, he is studying art direction at the Miami Ad School. Carly was the research director for ACE Agency as well as a public relations coordinator. She played a crucial role in strategy development and oversaw all written content for ACE while being a part of the presentation team. Ausman graduated from the University of Alabama in May 2016 with a major in Public Relations and a minor in business. She has additional experience in public relations and marketing communications through her previous coursework and internship experience. Over the last year, Ausman has worked on accounts for Capstone Agency and PS Medical Marketing in addition to FOX Sports University. She is now working on the brand and consumer team at FleishmanHillard in Chicago. Danielle is originally from Florence, AL and graduated from UA with a Public Relations major and a history minor. She is involved in several mentoring programs and enjoy traveling, reading, writing and making a positive impact in other people’s lives. She has served as a PR intern for Impact Alabama and Susan G. Komen (North Central Alabama). Maggie served as the Account Executive for Ace Agency. She is originally from Franklin, TN and graduated with a major in Public Relations and minors in communication studies and theatre. Previously, she has worked as a development intern for the York Theatre Company and an administrative assistant in The University of Alabama’s Advancement office. After graduation, she will pursue a career in the entertainment industry. Amanda is a Public Relations major from San Antonio, TX. She is involved with PRSSA, CMA EDU, Phi Sigma Theta, National Society of Leadership and Success. She previously had a communications internship with the Tuscaloosa River Market, and in still in the process of interviewing for a job. Carley is an advertising major from Birmingham, AL. She competes for the University of Alabama gymnastics team, and models and designs her own clothes. Taylor is originally from Lancaster, PA and majored in Public Relations. She served as the Media Director for Ace Agency and was a member of the presentation team. Previously, she worked as a Marketing Events Intern with Sprinklr HQ in NYC, and she will be joining their team as an Events Associate after graduation. Originally from Basking Ridge, N.J., Arielle Downey is a 2016 graduate of The University of Alabama. Arielle majored in advertising with a double minor in art and computing technology & applications. 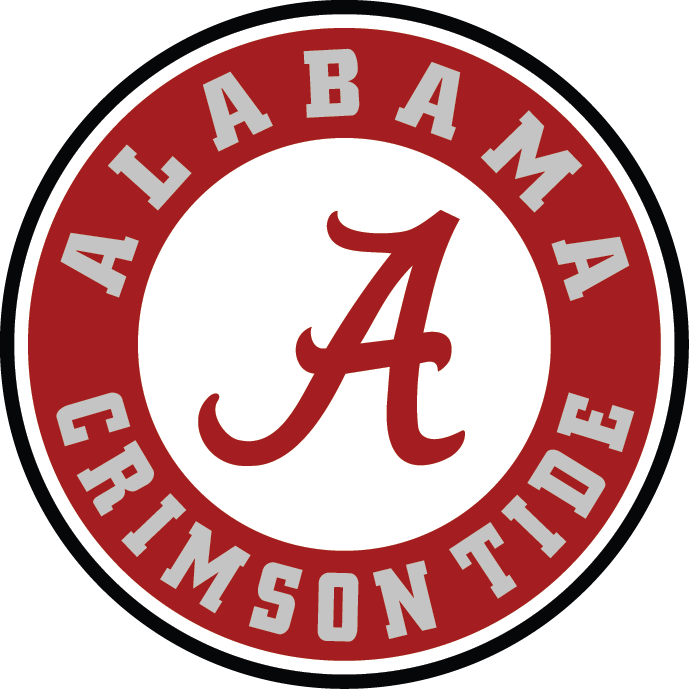 During her time at The University of Alabama, she was a creative intern for Crimson Tide Productions and TotalCom Marketing Communications. Arielle will be moving to New York City to pursue a career in social media advertising. spending quality time with friends and family. Luke will be pursuing a career in medical sales in the Miami or Atlanta area. In the spring of 2016, FOX Sports U students at the University of Alabama were tasked with developing an integrated marketing campaign, geared at college-aged sports fans, to increase engagement with Clay Travis’ new quadcast, Outkick the Show.